Looking for a home? 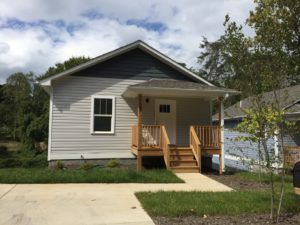 MHO’s Turn-Key Homeownership Program offers new, energy-efficient homes with built-in, no-interest, deferred financing in amounts up to 30% of the purchase price. With deferred financing, 1st mortgage amounts may be as low as $120,000. 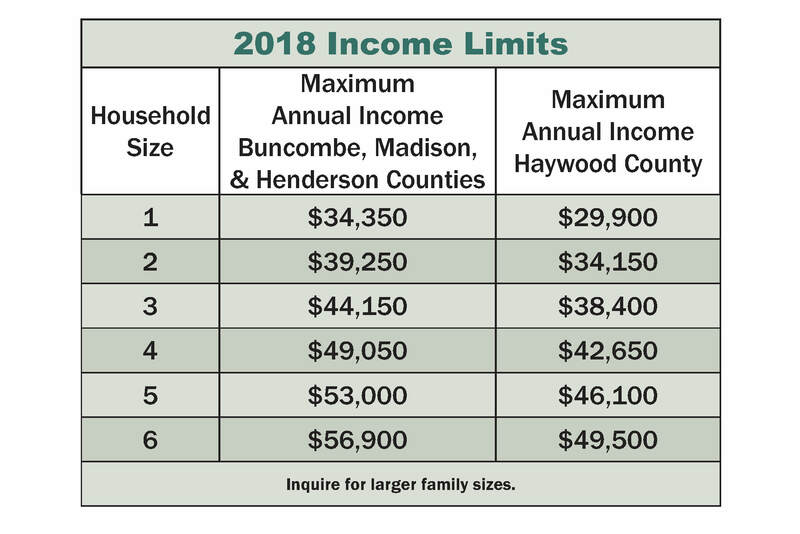 Review our brochure and step-by-step overview, or contact Kelly Nossiter, kelly@mtnhousing.org, 828-254-4030, x127, to find out if this program is right for you. To start the application process, complete the intake and authorization forms and email them to kelly@mtnhousing.org or fax them to 828-254-0120. If you are a realtor seeking additional Turn-Key program information, contact Megan Kirby at 828-254-4030, x122. Downpayment Assistance can fill the cash gap between the amount of your first mortgage and the total cost to purchase a home. While these loan funds can be used for downpayment, they can also be used to cover closing costs or to simply increase your purchasing power. To learn more about the program take a look at our brochure. To start the Downpayment Assistance application process, complete the intake and authorization forms and email them to kelly@mtnhousing.org or fax them to 828-254-0120. If you have questions, please call Kelly Nossiter at 828-254-4030, ext. 127. If you are a lender seeking additional program information or have questions about our lender guidelines, contact Kelly Nossiter at 828-254-4030, x127. MHO’s Self-Help Homeownership Program provides families and individuals the opportunity to achieve the dream of homeownership. 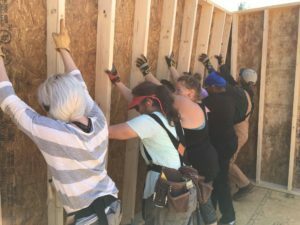 The Self-Help program brings together a group of four to six qualifying families to work cooperatively to build their homes under the guidance of an MHO construction supervisor. All homes are financed with low-interest USDA mortgages, which along with the “sweat equity” construction hours put in by the homeowners, reduces the cost of the homes. With the Self-Help program, neighbors work alongside one another to build community from the ground up. The program is labor intensive, but also immensely rewarding. Read what Treva Williams, one of our Self-Help homeowners, has to say. 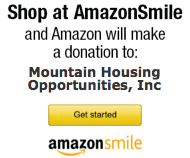 MHO is currently recruiting families and individuals for the next round of Self-Help homes. Learn more about the program and get some answers to frequently asked questions. To start the Self-Help application process, complete the pre-qualification and authorization forms and email them to megan@mtnhousing.org or fax them to 828-254-0120. If you have questions, please call Megan Kirby at 828-254-4030, ext 122. Meet Treva Williams, one of our Self-Help homeowners, in this video.